Accton’s strong R&D capabilities have stood the test of time. An impressive 30 years of constant design and development excellence has formed the backbone of the company as it has transformed and grown. Today, as a leader in the design of open hardware platforms for data center, carrier access, and campus networks, Accton is recognized by global top-tier players as world-class partner in the design and development of quality networking products. Experience, passion, and dedication are the driving force behind Accton’s R&D engineers. Hundreds of engineers spread across multiple R&D centers worldwide work as one highly motivated team. The continuous innovation has led to the award over 800 patents related to network product design and manufacturing. These developments result in greater product flexibility with shorter development cycles, while still increasing overall system reliability. Accton is a certified ISO 9001 company with a quality management system that runs through all departments and sections. These practices are applied at all stages of the product development process, including the three main test phases, engineering verification, design verification, and system verification. By implementing best-known industry practices through design, testing, regulatory certification approval, quality control flow, vendor qualification, and performance management, the quality and reliability of products is guaranteed. 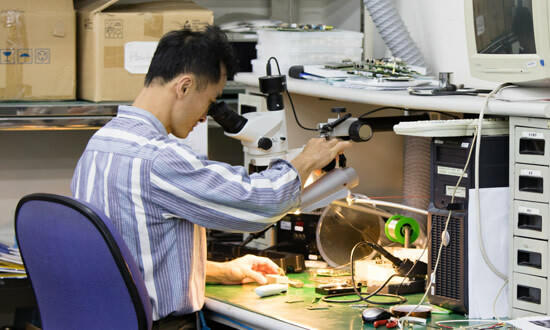 Accton’s R&D experience extends beyond the company to its strategic relationships with key chipset vendors and other long-term industry partners. The early engagement with these industry partners during product development enables Accton’s highly-trained engineers to bring new cutting-edge solutions to market in the shortest possible time. As many networks migrate to SDN/NFV open platforms in the near future, Accton’s R&D teams will be ready to deliver the next-generation designs that customers demand. 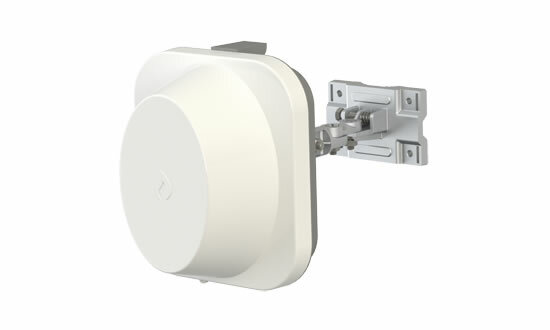 One of Accton’s most successful areas of design innovation has been in wireless products. In particular, proprietary antenna designs have been implemented for adaptive MIMO smart antenna arrays and for the world’s first long-distance 60 GHz outdoor bridge. Other developments have seen major improvements in multi-band, multi-radio interference suppression in high-capacity access points. Accton’s wireless product development focuses on single designs with worldwide regulatory compliance, which together with Accton’s simplified one-button automated testing leads to reduced development cycles and greater reliability. Accton’s R&D experience and achievements in wireless product design will no doubt continue to deliver cost-effective solutions and industry-leading performance.